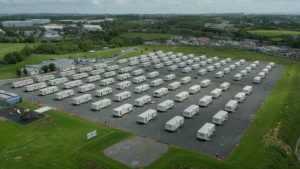 The Ombudsman Peter Tyndall has published a commentary on his office’s experience of dealing with complaints from refugees and asylum seekers living in direct provision centres. 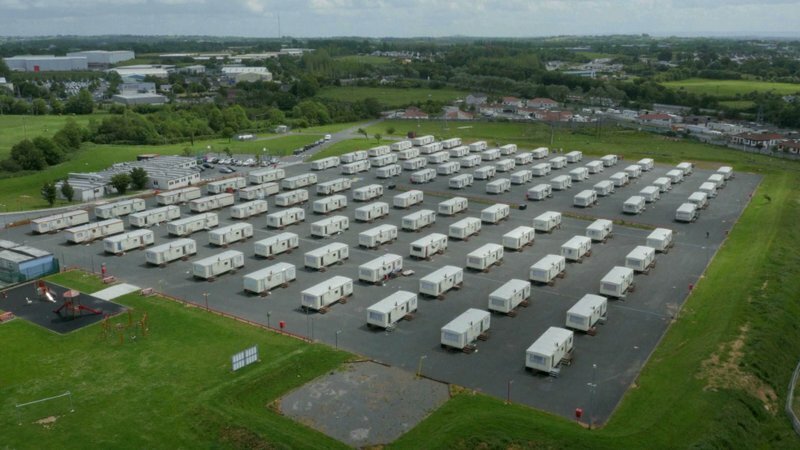 The Ombudsman’s Office began accepting complaints from people in Direct Provision last April. Since then, it has received 97 formal complaints from residents. Speaking on RTÉ’s Morning Ireland, Mr Tyndall said direct provision accommodation is fine for those staying for a couple of weeks, as it was originally intended, but is not suitable for long-term stays. More about the report here. The ROLE Online Education Gateway is Open! Refugee OnLine Education (ROLE) is in business! Today we launch in Athlone Institute of Technology. The ROLE education gateway is now open. 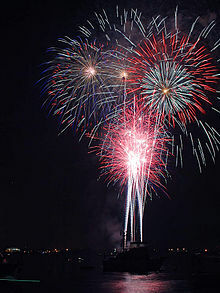 Welcome to all learners and tutors. Looking forward to what promises to be a fantastic experience. Theresa, Gerry and all the gang! Thursday 25th January is a very big day. 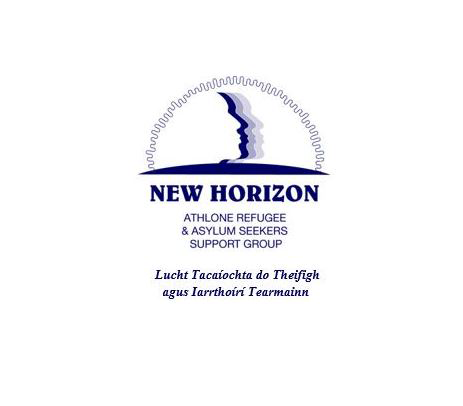 New Horizon and Athlone Institute of Technology are launching the Refugee OnLine Education (ROLE) program. This offers online courses in English, Mathematics and Information Technology. Further study opportunities are available in Humanities, Business, Science and Engineering. For an introduction to online education for refugees see this video. Any questions? Check out Online Education or send an email to info@newhorizonathlone.org. AIT will issue a certificate of completion for this programme. Course providers will issue a certificate for satisfactory completion of certified courses. A planning meeting will be held in the Education room on site at 12:00 on Wednesday 17th Paper application forms can be submitted then too. This is a very valuable opportunity and is the first time to be offered in Ireland. We would strongly encourage people to take part. This program is unique in Ireland and we would strongly encourage people to get involved in it. 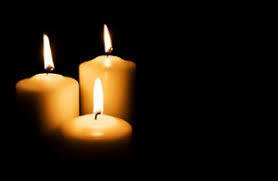 I’m very sad to report the death of Catherine Murphy. Catherine was one of the first volunteers with New Horizon when the Direct Provision site opened in 2000. At that time conditions were very difficult and we were all attempting to understand what was happening and what we could and should do. Officially Catherine taught English but her real contribution was to listen and help whenever she could. Her gentle and kind nature made her a good friend at a time when we badly needed friends. May her noble soul be at the right hand of God.